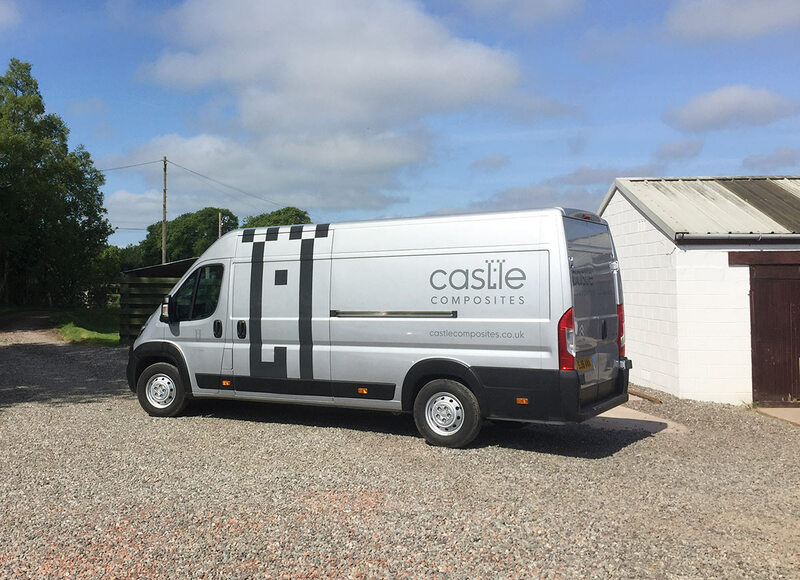 At Castle Composites, we are a business with a proud history of delivering excellent levels of service and innovative product solutions for our customers since our launch in 1998. The company was formed in 1998 with the initial purpose of manufacturing GRC Promenade Tiles, we have sales of over 4m in that product line to date, a clear indicator of sustained quality. The company remains a family owned business with a focus on delivering value for our customers. Castle Composites is quality assured as per ISO 9001:2015 ensuring strong customer focus, continual improvement and quality management throughout the business. 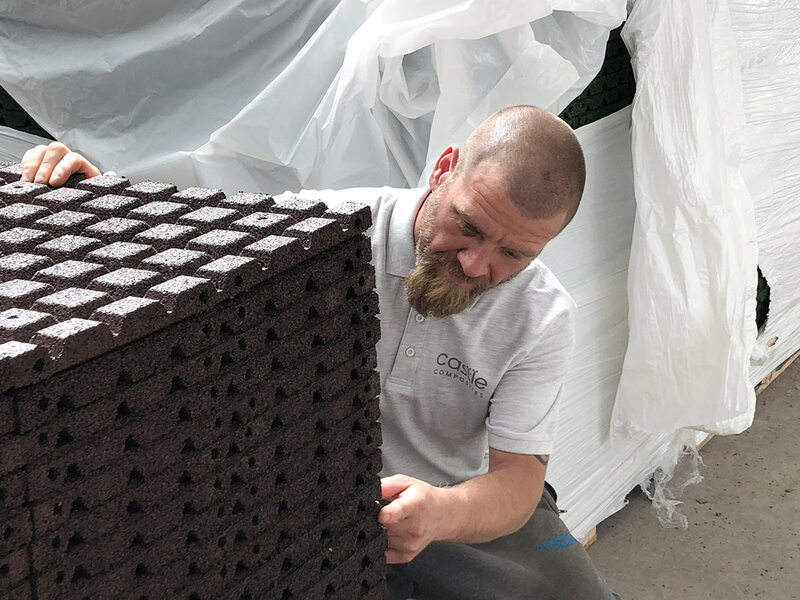 Changes in the Flat Roofing market have necessitated new product development and diversification, with the company now offering a comprehensive range of products for flat roofing, balconies, patios, landscaping and beyond. We are continually working to improve our range and our quality standards wherever possible. We are a family owned business now into the second generation, the business was founded by David Snr, as an engineer David had a distinguished career to senior management and director level within a FTSE50 company in the concrete industry and used this experience to build the business with a focus on quality and service. The business is now operated by David sons, David Jnr and Gordon. Also with a background in engineering, Gordon joined the business in 2009 as General Manager and has overseen the development of much of the expanded product range, developing a high level of industry expertise. David Jnr joined the business in 2017, as a Chartered Accountant, David had a 15 year career to senior management level in Audit, Financial Reporting and Control. The leadership team are supported by experienced and motivated sales, production and distribution staff. Several of our team members have been with us for many years, including one since inception, fostering high levels of knowledge throughout the operation and allowing us to provide excellent service to our customers.